Happy 2nd birthday, New Energy Economy. Two years ago today, CPS Energy CEO Doyle Beneby stood on a darkened stage at the University of Texas at San Antonio and announced that CPS Energy would be “unapologetically aggressive” in pursuit of local economic development. 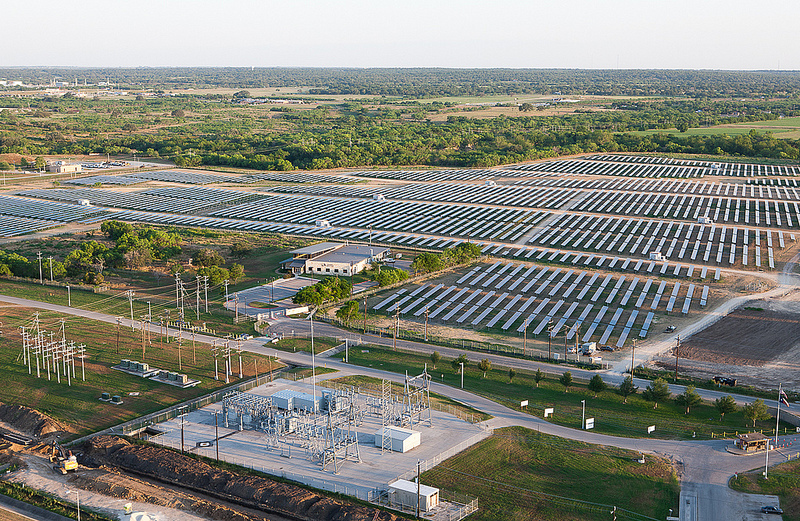 CPS Energy had long been praised for supplying reliable, affordable power to the San Antonio region; those low rates were a crucial factor cited by businesses that relocated and expanded here. But Beneby’s announcement was unprecedented. CPS Energy would now directly leverage its considerable buying power to bolster local job growth, protect the environment and help its customers use energy more wisely. On June 20, 2011, Beneby announced, along with Mayor Julián Castro, that CPS Energy would partner with five clean energy companies that agreed to relocate to San Antonio, bring good-paying jobs, make educational investments and jump-start what he termed a New Energy Economy. CPS Energy partnered with GreenStar, recently acquired by Toshiba Lighting, to install LED lighting in San Antonio streetlights. 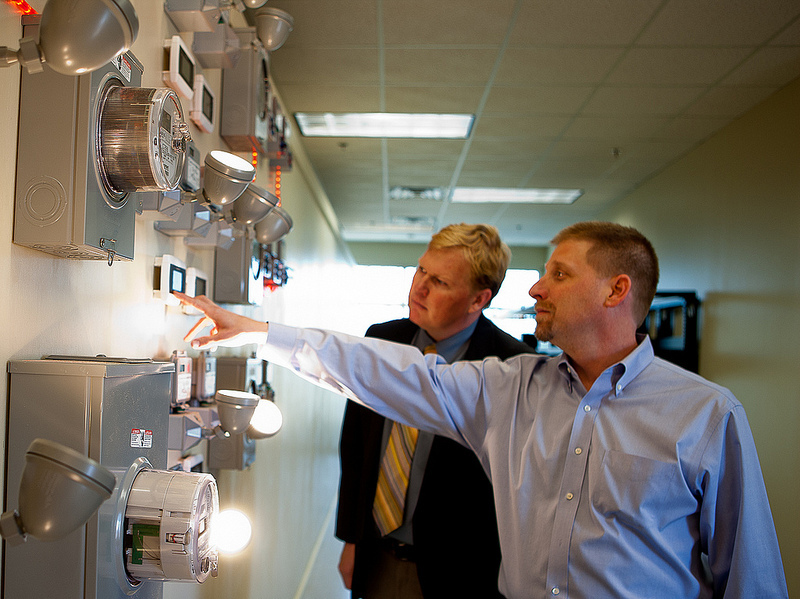 Since then, CPS Energy has forged additional partnerships with other new energy companies. That includes a groundbreaking agreement with OCI Solar Power to supply CPS Energy with 400 MW of solar power and build solar manufacturing in the region, with a minimum of 800 jobs and a $100 million capital investment. Combined, CPS Energy’s partners have committed to bringing almost 1,000 jobs to the region, along with more than $115 million in capital investments, and $6 million committed to local education. To date, those companies have filled 222 jobs, and spent almost $13 million — on jobs, new headquarters, manufacturing, scholarships and other investments — resulting in an overall economic impact to the region of more than $88 million already. “We are thrilled with the progress of the New Energy Economy and the innovative technologies we’re deploying in San Antonio,” said Frank Almaraz, CPS Energy’s vice president of corporate development and planning. 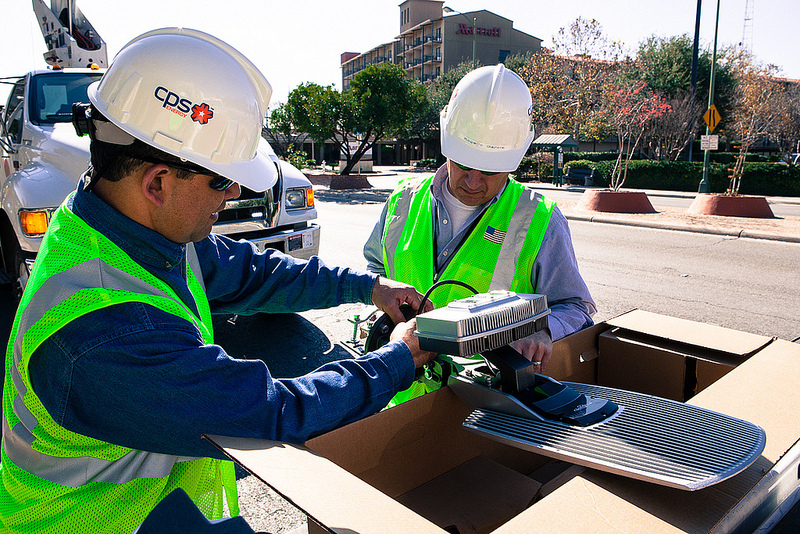 Consert relocated its HQ to San Antonio and will supply 140,000 free Home Area Networks to CPS Energy customers. Construction is underway at Alamo I, the first OCI Solar Power farm, while partner Nexolon America has begun building its solar wafer manufacturing plant at Brooks City Base. Hiring is also underway for its headquarters’ staff. 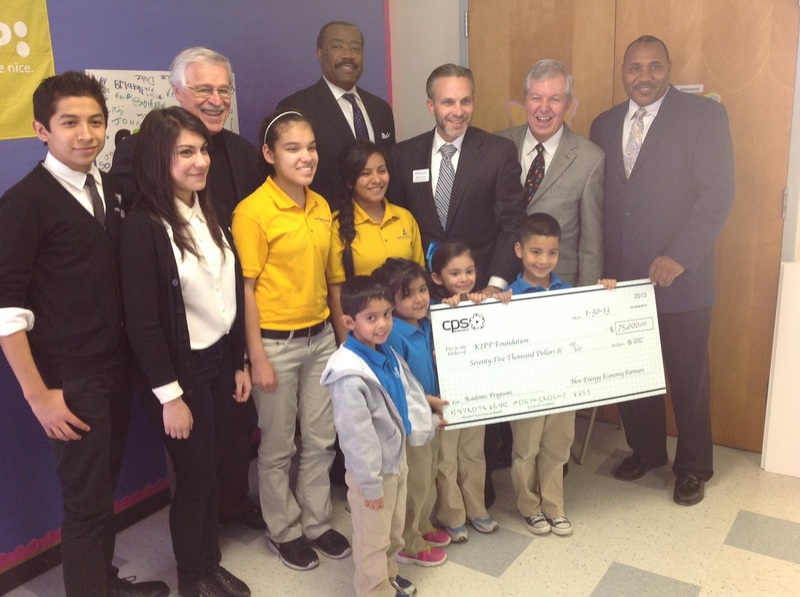 Ten educational institutions and organizations have been the recipient of more than $1 million in grants and contributions, including St. Mary’s University, UTSA, San Antonio Youth Literacy and First Robotics.